This type of knee pain is commonly caused by rolling over of the foot - 'excess pronation'. 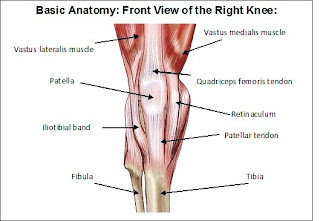 As the foot rolls over, the lower leg (tibia) internally rotates, putting forces on the knee cap and weakening the muscle structures, causing knee pain. By re-aligning the lower limb and preventing the feet from rolling over, VASYLI products reduce internal rotation of the leg and takes away this common cause of knee pain. Tired/arching legs are commonly caused by strain and stretching (traction) on the calf muscles at the back of the legs. This occurs when the feet roll over ('excess pronation') and the legs rotate internally. 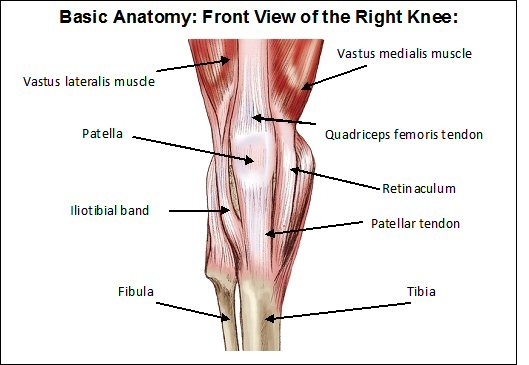 In turn, this placess stress and strain on the muscle structures of the legs. VASYLI products control 'excess pronation' - decreasing internal rotation of the leg and traction stretching on the calf muscles, thereby taking away this common cause of tired/aching legs. Shivam hospital is a multi speciality, critical care & joint replacement center.